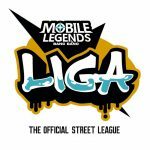 The Mobile Legends: Bang Bang LIGA street battles bring competitive Mobile Legends to the masses. 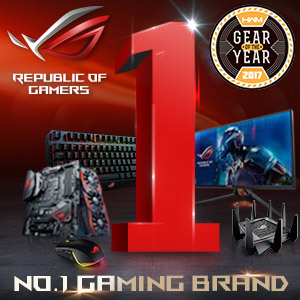 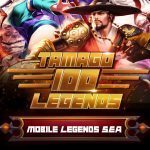 Get a chance to win up to PHP 400,000 in the the Tamago "100 Legends" contest for Mobile Legends Bang Bang players in the Philippines. 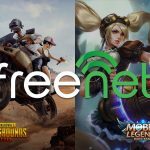 Play PUBG Mobile, Mobile Legends, and more free of data charges with Freenet's Netzee hour promo. 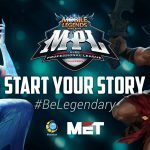 The Mobile Legends Pro League Philippines will be held across April to June.